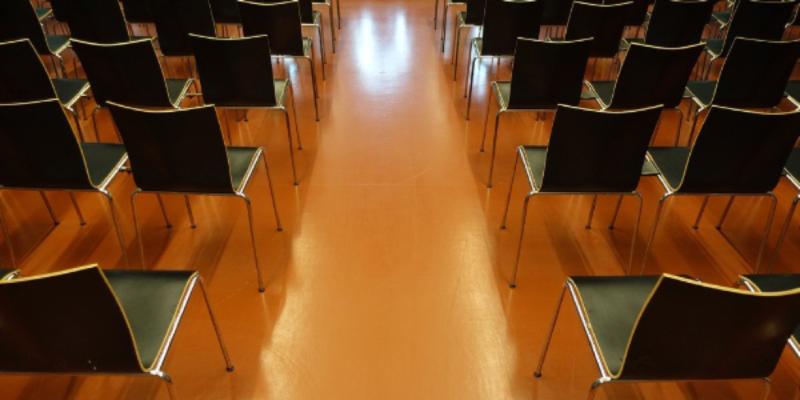 Congratulations to gams for becoming a RESET Accredited Data Provider! 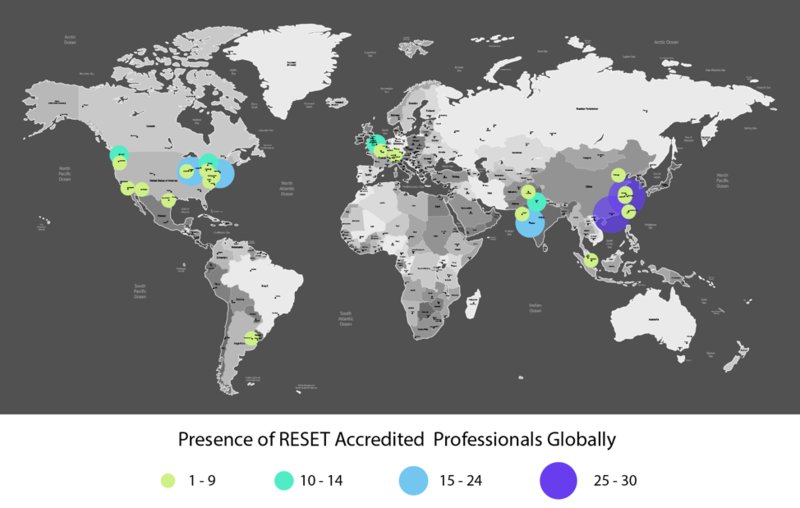 We are very excited to announce that gams is officially recognized as a RESET Accredited Data Provider and they can now be used as a data provider for RESET Projects. 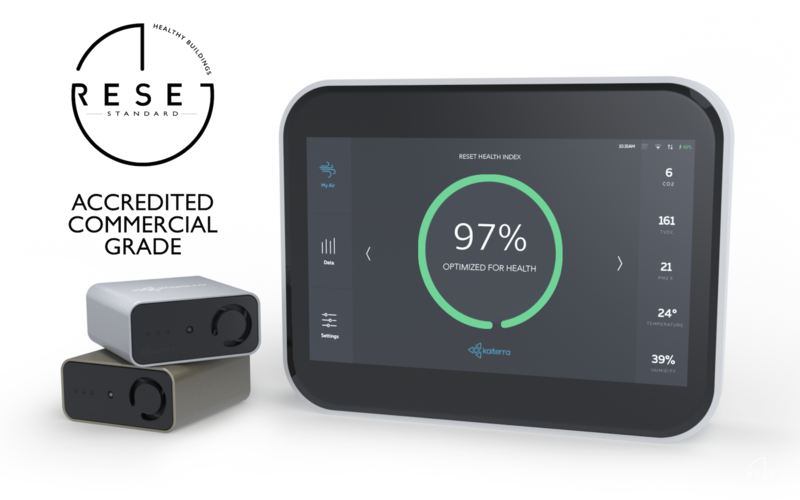 Congratulations to our newest RESET Air Accredited Professionals! 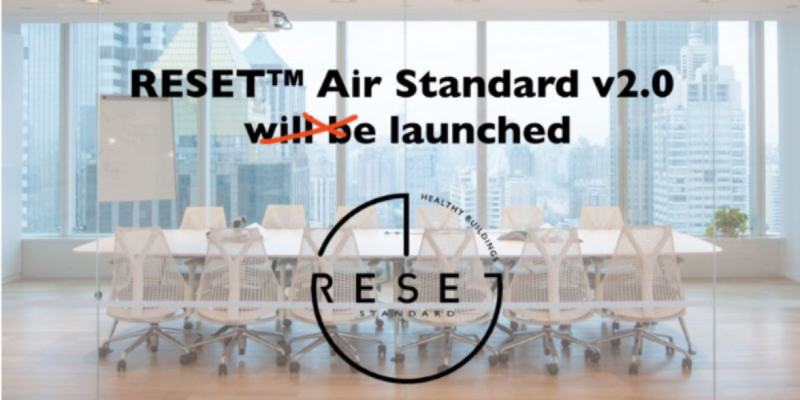 It’s official – RESET Air releases version 2.0! 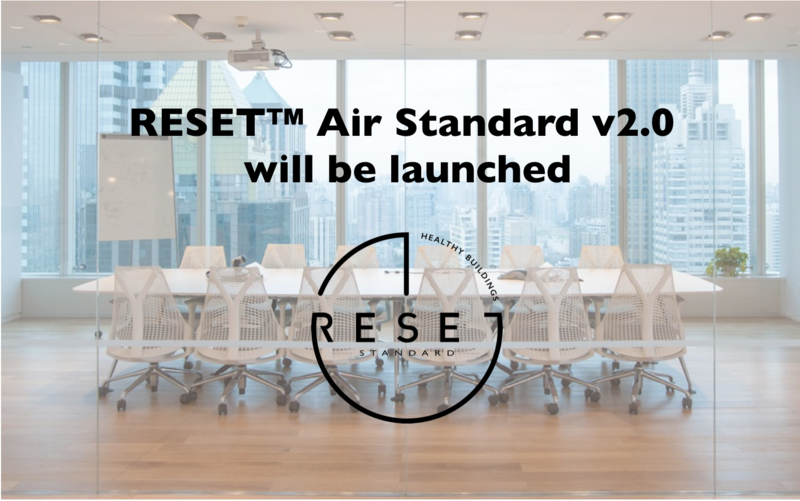 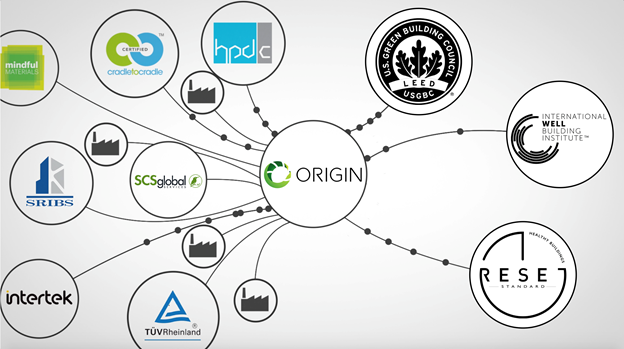 After much anticipation, the RESET Air v2.0 standards are now officially launched and ready for project application. 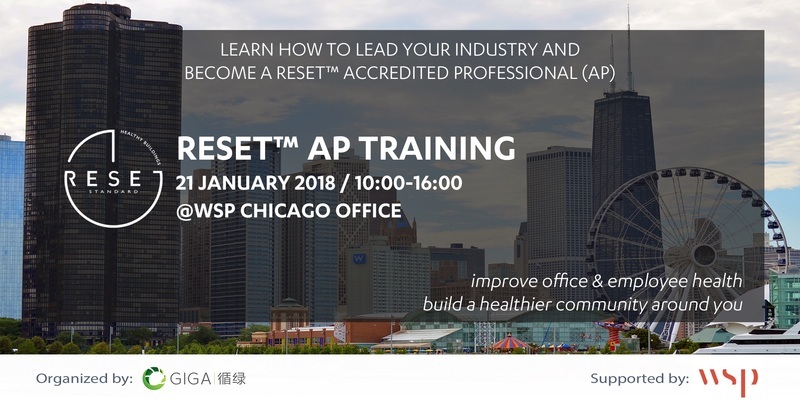 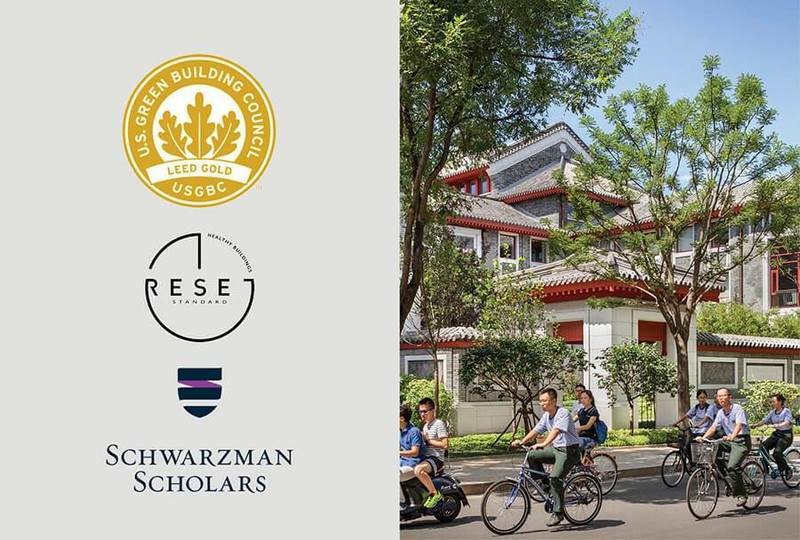 Join the RESET™ Accredited Professionals (AP) training at WSP Chicago, to learn more about how the building industry is changing, and how different stakeholders can get involved. 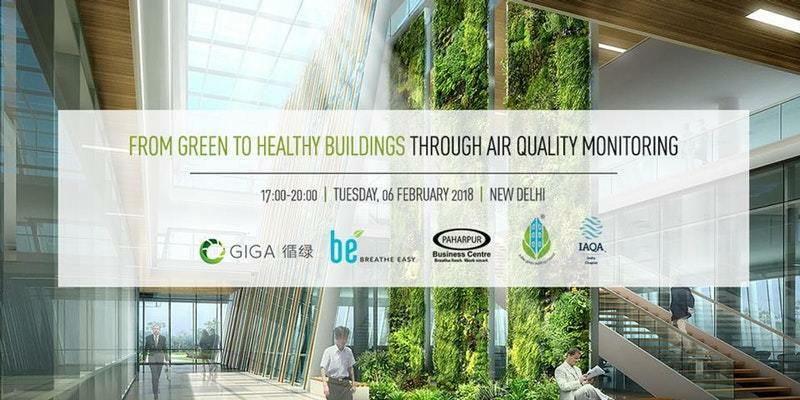 As we say farewell to 2017 and usher in the New Year, RESET Air too has cause for celebration.